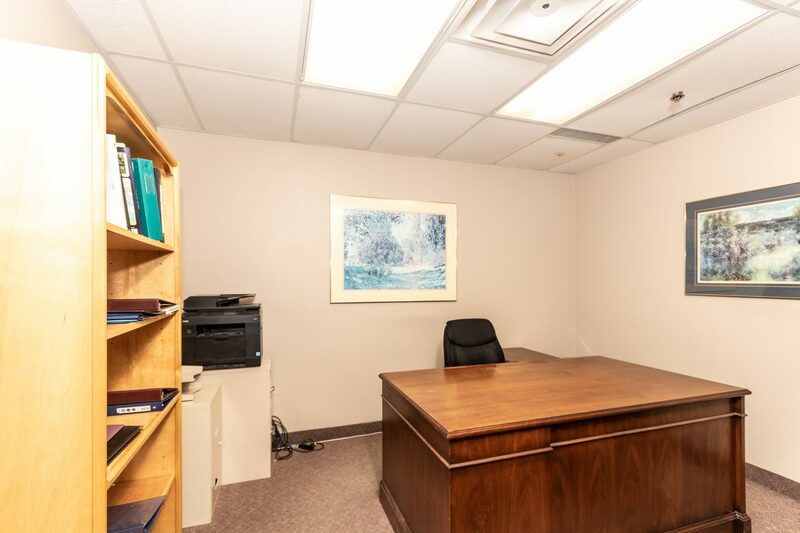 Professional Office Space In Fantastic Commercial/Retail Location! Exceptional Exposure With Easy Access For Clients! Located Mins To Highway 404, Davis, Leslie & Green Lane! Condo Environment At An Excellent Lease Rate Which Includes T.M.I.! Co-Operative Landlord & Well Managed Complex! Includes Reception & Waiting Area, Private Office Along With Washroom. 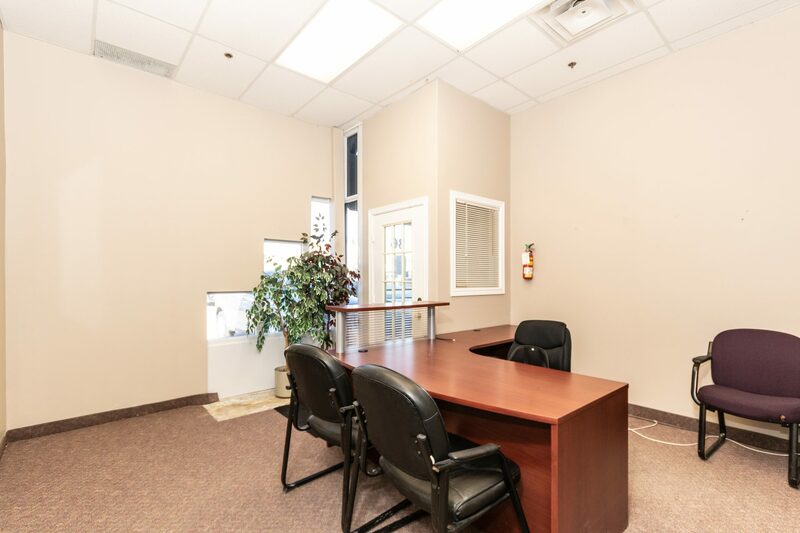 Suitable For A Business Professional Wanting To Enter Newmarket’s Prime Commercial Area! 2-3 Yr Term Preferred!! Approximate Size: 670 Sq. Ft.